Toronto 2019 Percy Marshall Pro Class from Scott Denoncourt on Vimeo. Toronto 2019 Percy Marshall Pro Class run 2 from Scott Denoncourt on Vimeo. Some great coverage already from the annual Toronto contest, today we have the final runs from the one and only Percy Marshall! So good to see Percy back on his bike, and back on the contest scene. In Toronto he took second place, check the runs if you haven’t already. Thanks Scott Denoncourt for the uploads. Watch the Fise “Battle in the Champions” Finals Live! The Fise “Battle in the Champions” contest is live right now from Saudi Arabia, check it! If you miss it, you can watch the replay. 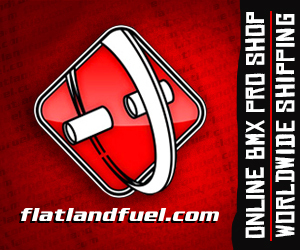 Fise “Battle of the Champions” Pro Qualification Live! 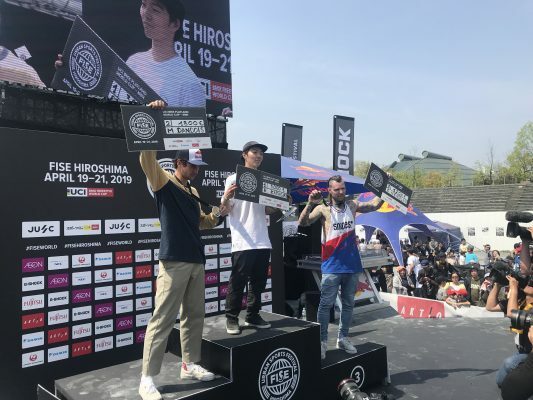 I was stoked when the news broke, Mr Bizhouse Shawn White won the Olds Cool class at the Round 1 stop of the 2019 AFA flatland series in Huntington Beach, California. Peep this nice short edit Juca Favela put together featuring the top 2 in the Olds Cool class, Shawn White and Gabriel Jimenez.